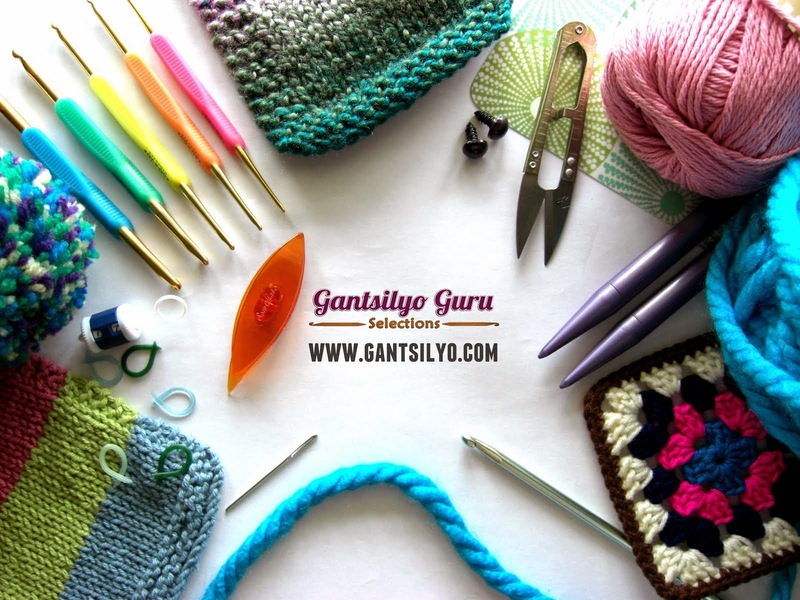 Gantsilyo Guru: Coming Out of the "Crochet Closet"
I started crocheting in high school. Between then and now, I've been pretty much "hiding in the (crochet) closet." I think most of my friends know I crochet but I used to be quite shy or maybe ashamed in saying that I seriously love crocheting. They didn't know I have a library of crochet books and loads of yarns - and that I actually consider having emotional attachments to crochet especially when I turned to it on some depressing fits. 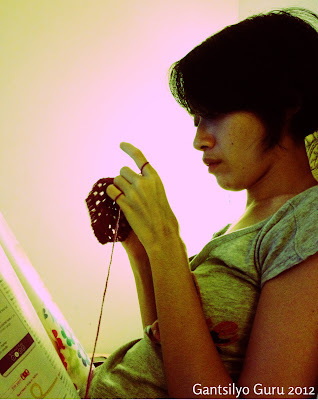 I also remember a guy friend telling me, when I was single, not to tell any guy I'm going to date that I crochet. Dang, deal breaker :p I don't know if guys are imaginative enough to conjure up an image of me crocheting while sitting on a rocking chair and wearing my glasses. I guess the first thing people think of when they hear the word crochet is "grandma" or "doily." 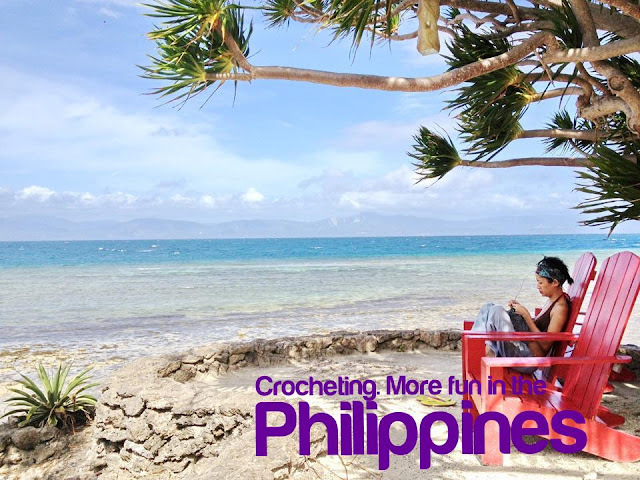 I don't know if it's because of the recent wave of craft gatherings or this renewed appreciation of handmade stuff that people are beginning to see how cool crochet can be, and how cool the crocheters can be. Maybe it's also because of social media, of the Facebook pages and Pinterest pins showing overwhelmingly beautiful crocheted creations. I practically came out of my crochet closet with this blog and my decision to create possibilities with it. I thought I was alone in having a deep appreciation for this craft in the country. I didn't expect we were so many out there! You are so blessed to have a boyfriend who appreciate your crochet. Someone told me, why I go through with the complicated crochet process, when there's already sewing machine to use to? (someone I like to be my bf) clearly he is not my "future bf"...It's okay anyway.